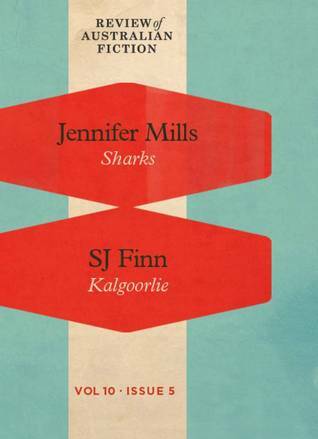 Jennifer Mills S.J.Finn - Jennifer Mills is the author of three novels: Dyschronia (Picador, 2018), Gone (2011) and The Diamond Anchor (2009), and a collection of short stories, The Rest is Weight (2012). In 2012 she was named a Best Young Australian Novelist by the Sydney Morning Herald and in 2014 she was awarded the Barbara Hanrahan Fellowship from the Adelaide Festival Awards for Literature. She lives on Ngadjuri land.